Schubert has been described as the last ‘classical’ and as the first ‘romantic’ composer, but it is really impossible to pin a meaningful label on him. He was, and still is, a very special case - a lonely figure in musical history, a dreamer who brought into music a degree of intimacy, despair, hope and disappointment previously unknown. 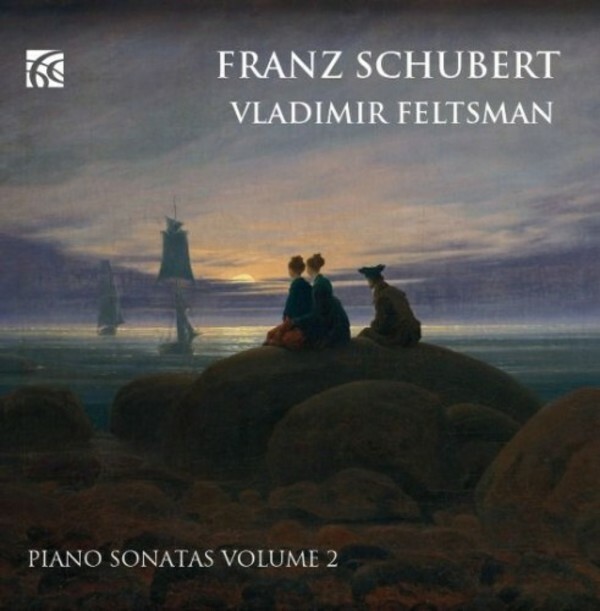 Schubert was a sincere, shy and vulnerable man (though he did not lack confidence in himself as an artist) and his personality is clearly reflected in his music. Pianist and conductor Vladimir Feltsman is one of the most versatile and constantly interesting musicians of our time. His vast repertoire encompasses music from the Baroque to 20th-century composers. A regular guest soloist with leading symphony orchestras in the United States and abroad, he appears in the most prestigious concert series and music festivals all over the world. Mr Feltsman’s extensive discography has been released on the Melodiya, Sony Classical and Nimbus labels.